Today I want you to meet my friend Amanda, whom I met several years ago when she first moved to Canberra. 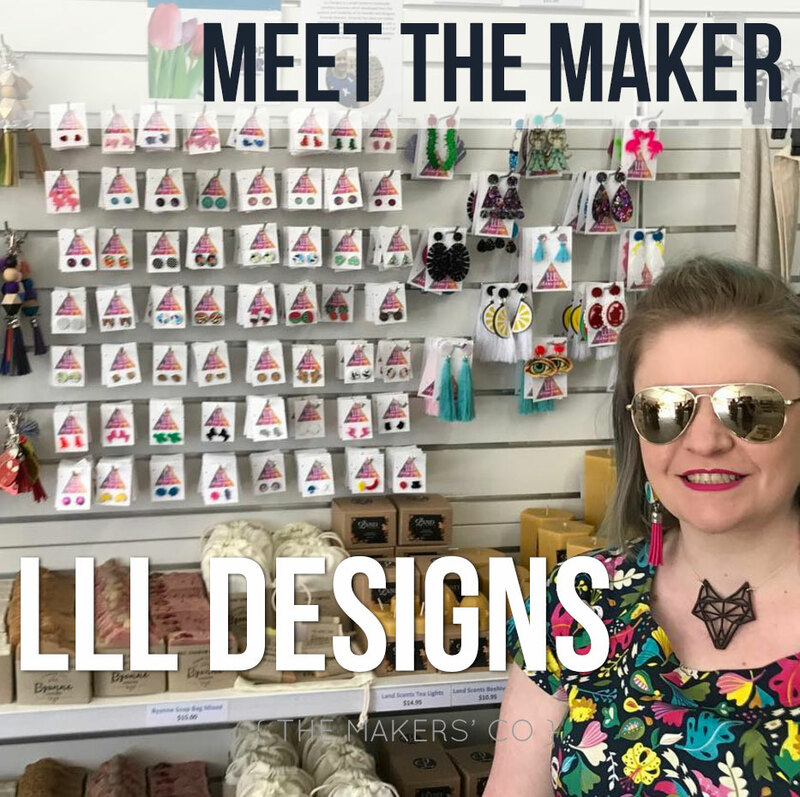 Amanda is a total handmade dynamo and market-superstar with a great attitude and fabulous products! 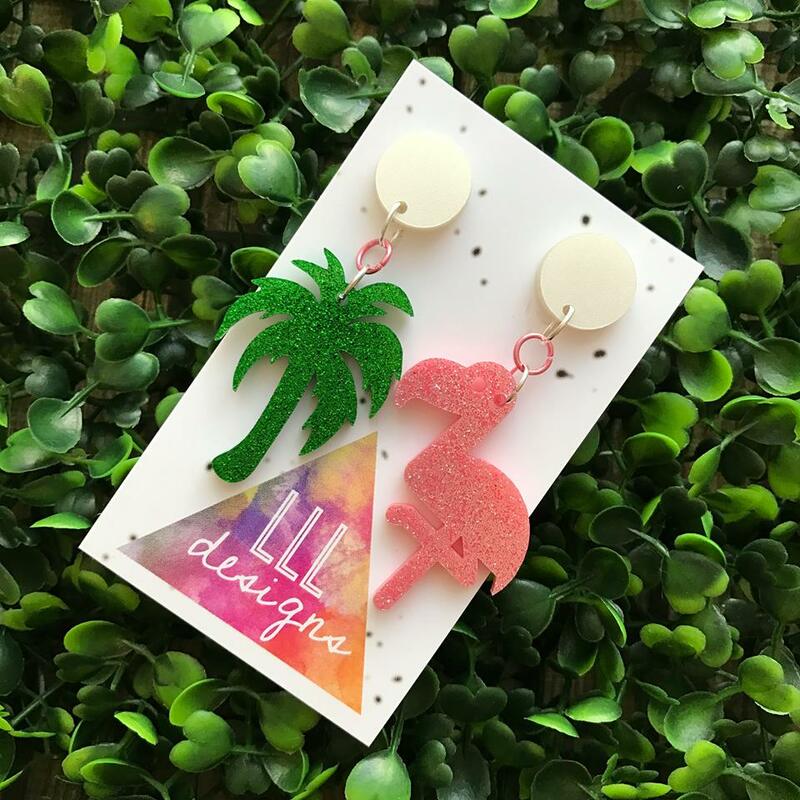 Hey there I’m Amanda the person behind LLL-Designs. I am currently based in Canberra and I am a defence spouse. Hubby and I live with our 3 very spoilt kitties, named Tiger Boo, Witty Kitty and Dexter. 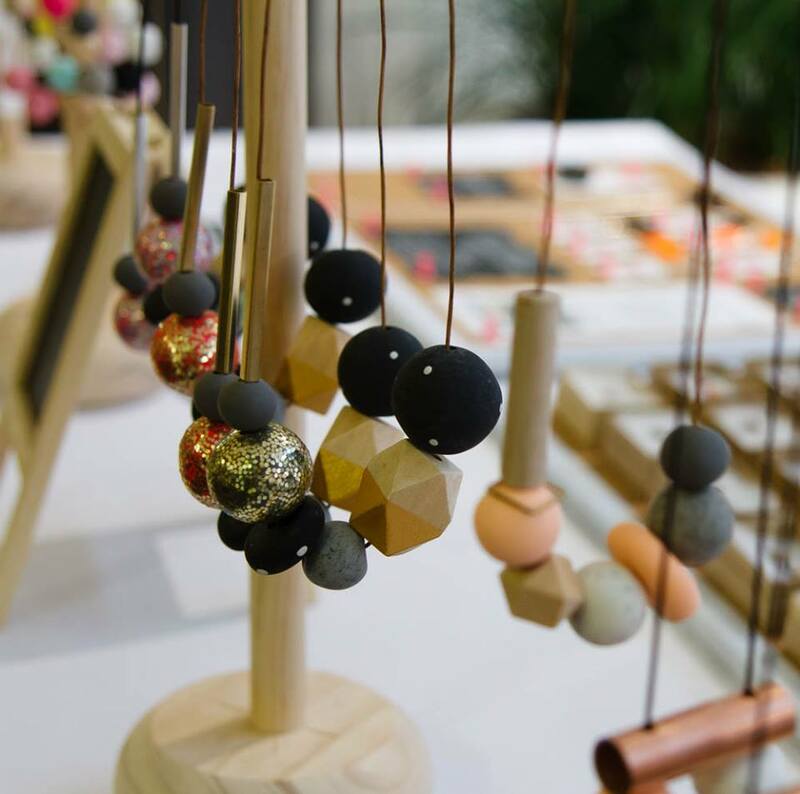 I am a fairly outgoing person and I love to have fun and catch up with other creatives at local Markets and Events. I’m also a leader of the Canberra Etsy Team, known as Meeting Place ACT. A little known fact about LLL-Designs, is that the LLL part actually stands for my favourite quote – Live Laugh Love. 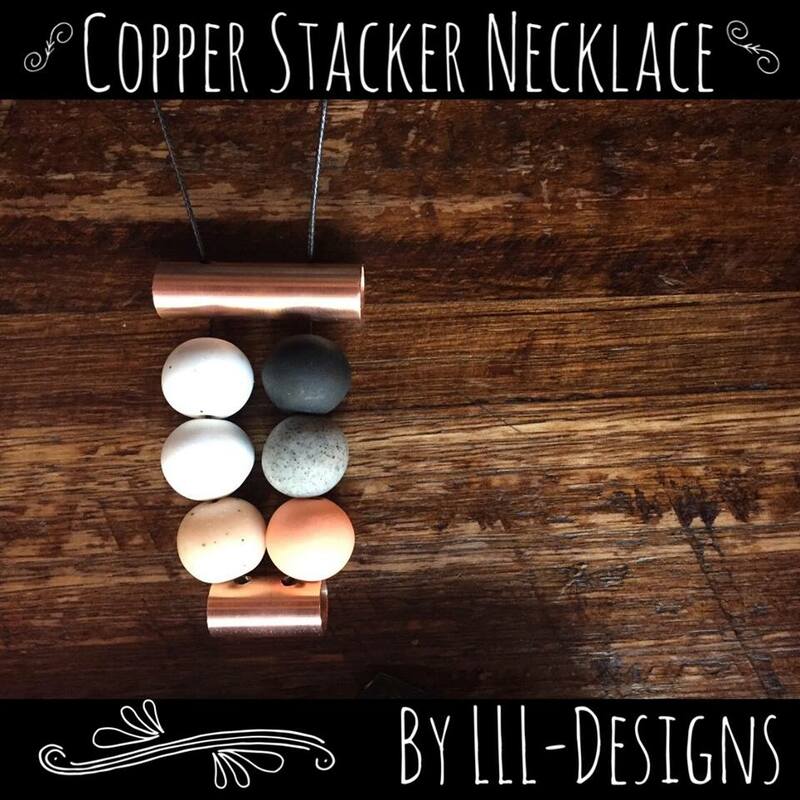 LLL is a fun and fabulous handmade Jewellery Biz, with a focus on bold designs that bring a smile to peoples faces. It is SUPER important for me to have my little biz! A few years ago I had to give up my ‘regular career’ due to health challenges. I started making jewellery and candles as a hobby and a way to fill my days with something positive. I have since ceased making candles, but the Jewellery side of things has grown into the fabulous biz I have today. I feel very lucky that people love what I do and purchase my pieces. Every time I see someone wearing one of my pieces it just fills my heart with joy. It has truly filled my life with so much joy and COLOUR 😉 Having a purpose and goals to strive towards makes life so much more rewarding. Being able to structure my work life around the other commitments I have – makes life so much less stressful. Having your own biz is not easy though, you definitely have to be committed and willing to push yourself. Working from home can most definitely be a challenge sometimes, the couch and tv are sometimes a little too tempting. I receive a lot of feedback from customers saying they love the unusual and quirky designs I make. They love that it makes not only themselves but others smile as well. I love to go Big and Bold and am not afraid to push the boundaries when it comes to Jewellery Design. I really like to go the extra mile for my customers. All my online orders are sent out is fun bright packaging including confetti, a handwritten note and a sweet treat or two. I also love to get to know my customers and enjoy working on custom pieces. My goal is to have each and every customer walk away with a smile after they make their LLL purchase. This can be tricky sometimes. It does sometimes change and evolve as my biz does. But for me it comes from working with and for the people I am drawn too. I love bold outgoing people who aren’t afraid to be themselves – and I think that reflects in my designs. This was a gradual progression that happened over time. The joy it brings was the motivation to keep pushing and strive to go full time and make it my main focus. Adaptability, I think. Women seem to have such resilience and a willingness to go with it and work with what you have/can. And another BIGGIE is the support – Women are such cheerleaders for each other! I love the supportive vibe from the local Canberra Biz Ladies and also the online community too. There is always someone willing to help with advice, support and in some cases just to listen when you need to vent some frustrations. It really helps in a big way! Some of my fav groups online are – The Makers Collective, The Women’s Collective and Meeting Place ACT. Embracing and utilising social media! It is such a powerful tool. Instagram drives a huge percentage of my online sales and I have only ever done paid posts twice in 5 years. I do think paid posts is something I want to try more, but even without them – social media is still very great way to promote your brand. Don’t be afraid to jump in! 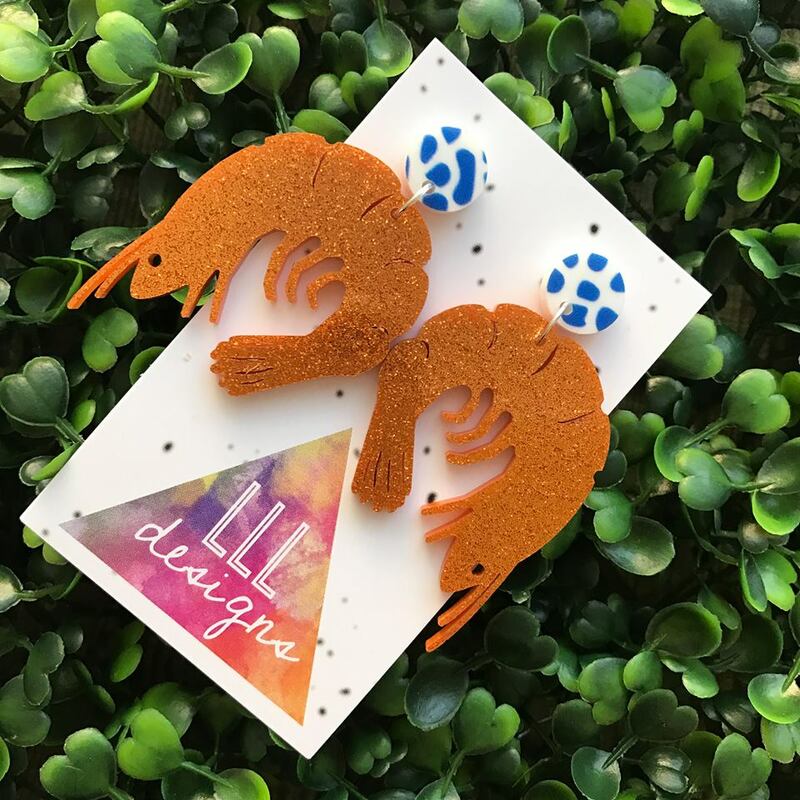 I was so scared to open my online store – I waited years until I finally had the courage to just go for it. And I have never looked back. When you get that first sale – the feeling can’t be described – Don’t wait – just do it! When I opened I had just 3 items listed… You don’t have to have heaps of stock you just need to have a passion and a can do attitude. I am currently learning new software that will expand what I am able to do design wise and I can’t wait to see were this takes me in the next few years.